SIP or Systematic Investment plan is one of the best ways to invest in Mutual Funds. 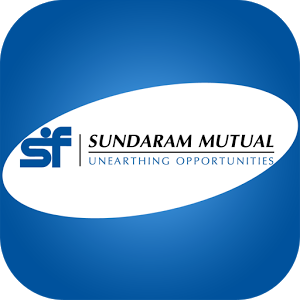 It is a smart and hassle-free mode of Investing your money in Mutual Fund schemes. Here, you can invest a certain pre-determined amount at a regular interval (monthly/quarterly, etc.). As you can start your SIP investment with just INR 500, it makes the most affordable means of investment. Your money is auto-debited from your bank account and invested into the scheme, which indirectly creates a habit of savings in the long-run. SIP investments are a great way to plan your Financial goals. You need to set a specific goal and estimate the time and amount required to fulfil it. Below are the best mutual funds for SIP based on the investment tenure and risk appetite. Investors can target their investment goals and achieve them on time by investing in these schemes. Equity Funds are expected to deliver high returns in the long-run, but are risky funds. Investors who can invest for more than 5 years are advised to invest in equity funds. One can also plan their long-term financial goals by investing in these funds. Debt fund are a good way to secure your money and generate average consistent returns. Investors who are looking for stable returns or those who want to invest for less than three years should consider investing in these funds. 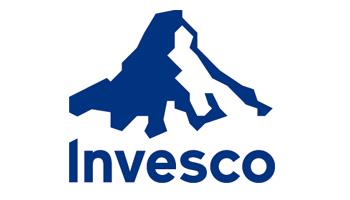 Balanced Fund invest their money both in equity and debt funds. These are less volatile than pure equity Mutual Funds. Balanced funds deliver superior returns over a period of more than three years. Investors who want to invest in equity funds, balanced funds are a great way to start off with. Most investors are skeptical about the best time to invest in the market. They are worried about the volatile markets. But, rupee cost averaging breaks all the worries. Since you become a regular investor with a SIP, your money fetches more units when the price of shares is low and lesser when the price is high. During the volatile cycle, it may allow you to achieve a lower average cost per unit. Thus, the positives of investing through a SIP becomes quite evident in the times of market fluctuations. SIPs work on Power of Compounding. Investors can put in a small amount of money and can see how the value increase over time. The longer you stay invested, the greater the value of your investment becomes. As, the returns earned at regular intervals are reinvested in the fund, investors get a return on the return. And the same cycle continues for years. To benefit the most out of the power of compounding, investors should start a savings at an early age to make the most out of it. 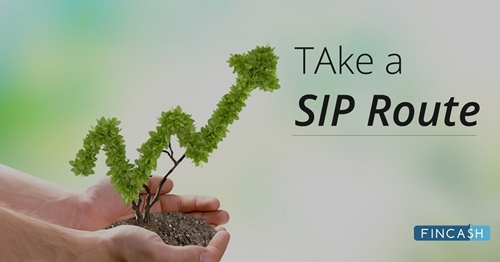 With a SIP, investors don’t need to worry about the market timings. SIP helps investors ride the market volatility by averaging out the cost as they invest a fixed sum regularly at various levels. As you become a regular investor via a SIP, you can easily plan your financial goals. For example, if your short-term goal is buying a car in 2 years, then you can invest in debt funds, and if you have set Retirement planning as your long-term goal then, you should invest in equity funds via a SIP. SIPs also create a regular habit of savings over the long-run. Investors who want to avail all the benefits in their investments should take a SIP route in Mutual Funds. A sip calculator is the smartest tool to use while investing in Mutual Funds. 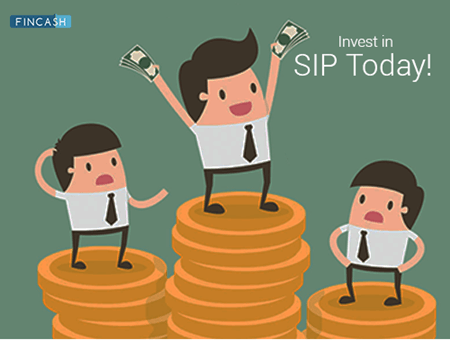 It helps to determine the expected returns on your SIP investment. You can calculate the amount required for your investment and time period that you need to stay invested to reach the particular financial goal. Once you feed all the above-mentioned information, the calculator will estimate the amount that you will receive after your investment tenure, along with the net profit that you will earn. ☆☆☆☆☆ Rated 4.7, based on 7 reviews.